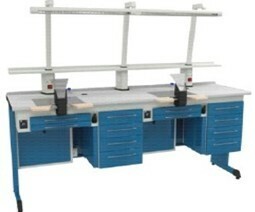 Dental lab equipment, dental workstation Company: Tianjin Lizhong Electronic Co., Ltd. Copyright © chinamedevice.com. All Rights Reserved.